Why Costa del Sol Deserves To Be Your Next Home? Costa del Sol, literally meaning Coast of the Sun in Spanish, is a world famous tourist destination. Hundreds of thousands of tourists come here from all parts of the world to enjoy its stunning beaches, the sun and the great lifestyle. Costa del Sol lies in the southern part of Spain in an autonomous region called Andalusia. It is a 150 km stretch of land along the coast with lots of beautiful tourist attractions. It can be an overwhelming task for you to choose the location and the property to buy in Costa del Sol. If you have the money and you do not want to compromise with quality, Buena Vista Hills can be a perfect place to live in Costa del Sol. It is a housing project set in a strategic location to give its residents panoramic views of the sea as well as hills. Buena Vista Hills offers luxury villas in Mijas starting from 550.000 Euros to customers desirous of stylish and modern homes. The villas are in close proximity to both the Malaga International Airport as well as the major commercial area called El Higueron. There are 26 villas in total, so hurry up to not miss out on this wonderful opportunity. Costa del Sol is a paradise of sorts for those who are fond of coastal living. It has a warm climate with sun beating down on nearly all days of the year. Beach bums are delighted with the wonderful weather conditions of Costa del Sol. This golden coast of Spain has also added world class golf courses in the last few years to increase the attraction of this coastal haven. It is not a surprise then that nearly 2 million tourists pour in to Costa del Sol every year. Costa del Sol has everything that you can possible dream of. In addition to great beaches and excellent weather conditions, you also get to enjoy beautiful landscapes all along the 150km stretch. Not to forget the delicious Spanish cuisine and the most beautiful local customs and traditions. The area has a lot to explore besides its marvelous hinterland villages and the rich cultural heritage. If you are thinking in terms of a second home for yourself, Costa del Sol can be a perfect destination. You will feel like you are living on a permanent vacation when you move to this place. No matter your taste and budget, you will find multiple options in front of you in terms of investment properties. 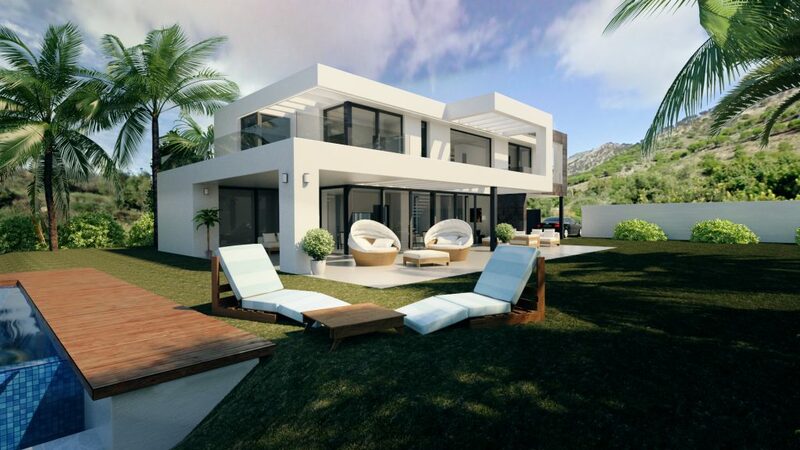 The reason why thousands of Britons, Scandinavians and French are moving in to Costa del Sol every year is because they are getting the kind of lifestyle that they have always dreamt of. Cost of living here is lower than it is in those countries and even the property prices are low. 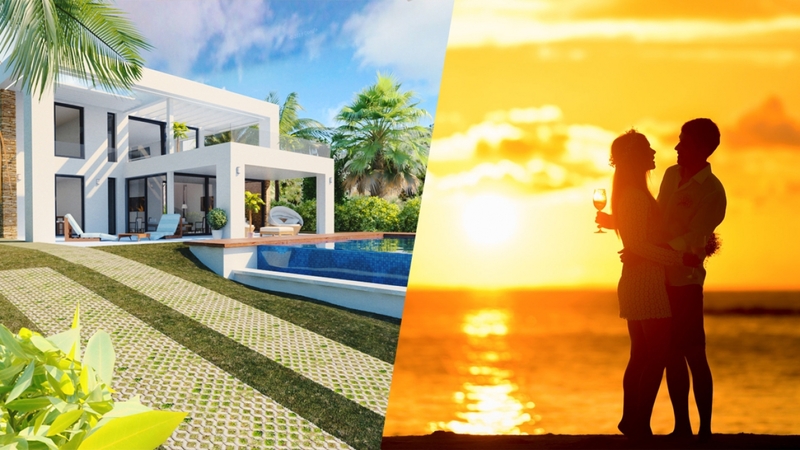 From the most basic apartments to the most luxurious villas, you get the kind of property that you can afford in Costa del Sol. There is so much to see and do in Costa del Sol that one can easily lead a lifestyle accordingly. If you are a nature lover, you can enjoy the warm climate and the cool waters in close proximity to your home. You can spend your time under the sun dozing off at the beach or you can take part in different kinds of water sports depending upon your liking. But the advantage of living close to the beach is just one of the riches you enjoy when you make Costa del Sol your home. Being a tourist destination, the area is dotted with high quality restaurants and bars to live life king size. Do not worry about shopping and dining that you are used to back in your home country. Being a very popular tourist destination, Costa del Sol today has world class shopping and dining facilities. These facilities are certainly the best in the whole of Spain. You will even find UK supermarkets in some areas of this region. You can also have delicious food variety at road side vendors here. 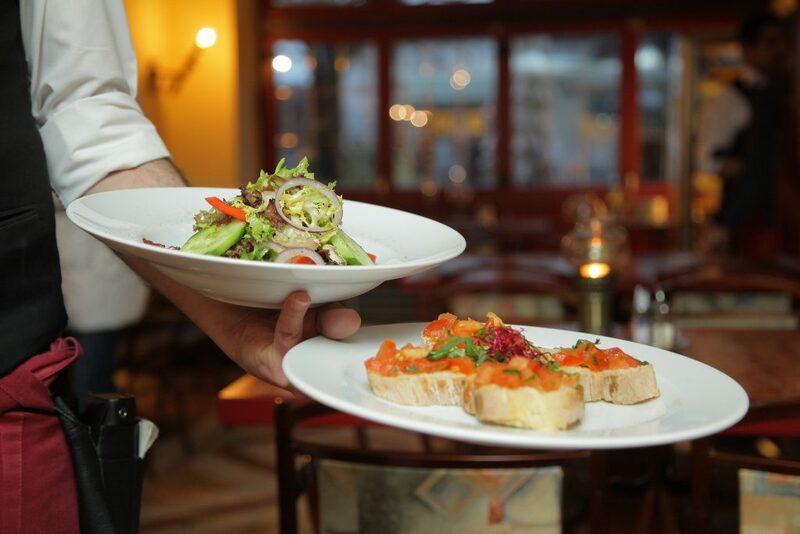 Good quality restaurants serve all international cuisines in addition to Spanish cuisine. Authorities have pumped in massive amount of money for the beautification and development of infrastructure in Costa del Sol. You will find that all the roads in the area are fairly new and there is cleanliness everywhere. It is very easy to access other parts of Spain from Costa del Sol with the new constructed rail links. The airport in Malaga operates many flights to different European and American cities on a daily basis. This means you never find any problem in returning to your home country.